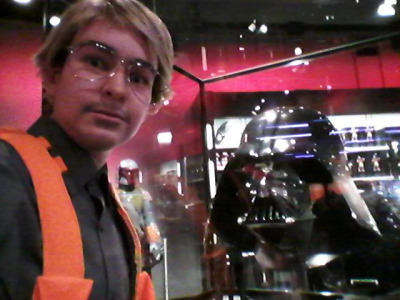 Matt the Radar Technician Cosplay « Adafruit Industries – Makers, hackers, artists, designers and engineers! Adam Driver hosted Saturday Night Live on January 17 and starred in a parody of Undercover Boss. 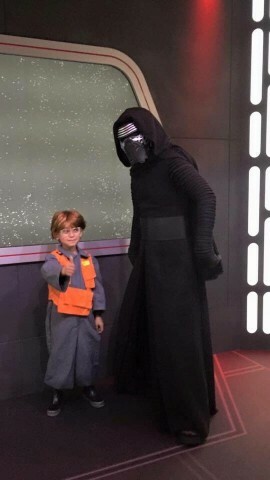 This version, called Star Wars Undercover Boss: Starkiller Base, saw Driver reprise the role of Kylo Ren. 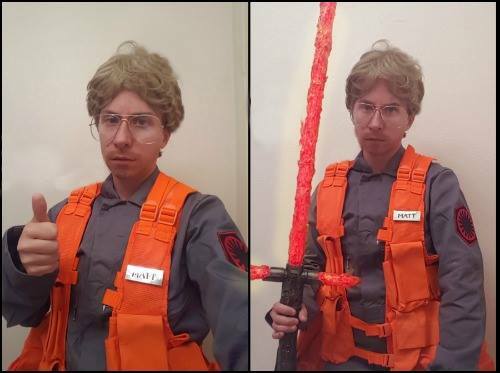 The dark side user went undercover as Matt the radar technician to get the real inside scoop on what Starkiller Base employees think of Kylo Ren (the sketch is below in case you haven’t seen it). In no time at all, there was fan art featuring Matt popping up around social media. It didn’t take much longer for costumes to appear. I’ve seen a few completed ensembles so far and adore how quickly makers have jumped on replicating the look. I’m sure there will be several Matts at conventions this year.